Unveiled after the unanimous passage of similar legislation by the U.S. House of Representatives earlier in the month, the proposed law represents further bipartisan support from the U.S. legislative branch for Taiwan’s international participation, the MOFA said, adding that this unwavering backing is appreciated by the government and people. 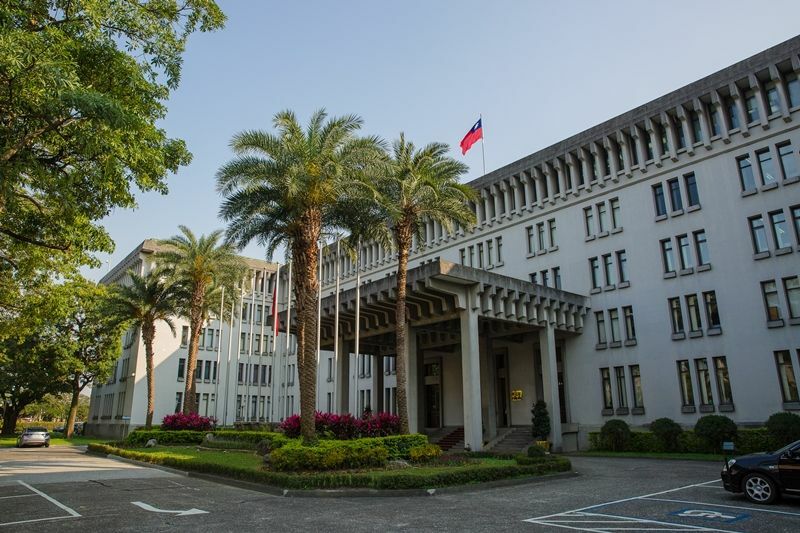 According to the MOFA, it will closely follow the bill’s progress in the U.S. Congress and continue working to secure an invitation for Taiwan to attend the World Health Assembly—the decision-making body of the WHO—in May. In a statement released the same day, Inhofe said Taiwan has demonstrated its commitment to world health and earned a seat in all international bodies, especially those where it has shown substantial leadership. Actively working to include Taiwan in the WHA will go a long way in checking China’s efforts to enact its expansionist agenda through global organizations, he added. “The U.S. must support Taiwan’s standing in the international community and stand by our friends in Taiwan,” Menendez said, adding that the legislation urges the administration to support Taiwan’s security through robust diplomacy. According to Rubio, Taiwan’s meaningful participation in the WHO is critical amid global efforts to address pressing health challenges. Similarly, Cassidy labeled Taiwan as a world leader in medical care, stating that it deserves to regain its observer status in the WHO. Urging full support for Taiwan’s reinstatement, Lankford said the commonsense, bipartisan bill also recognizes Taiwan’s role as a stable and democratic U.S. partner in the Asia-Pacific. Markey said that having worked closely with the international community on numerous initiatives, including the Ebola outbreak in West Africa, Taiwan absolutely should be able to participate in the WHO.